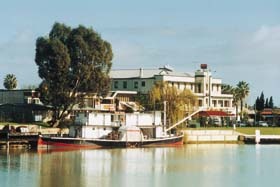 Wilkadene Homestead is 20 Km north of Renmark and was established before Renmark became an irrigation settlement, in the early days of the paddle steamer. 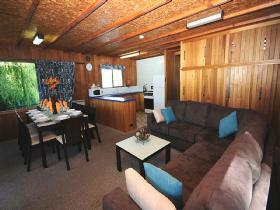 Wilkadene Cottage is a self contained three bedroom cottage featuring lounge room with combustion wood heater, television, DVD/video and separate large sunroom. 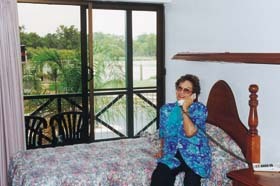 Located in the extensive gardens of heritage listed Wilkadene Homestead on the banks of the River Murray it is a birdwatcher's paradise, binoculars and bird guidebooks are supplied. 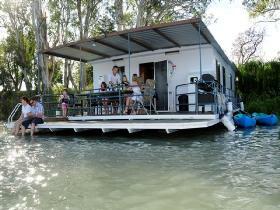 There is a floating fibreglass pontoon with swim deck for fishing, swimming or water skiing in our protected bend of the river. 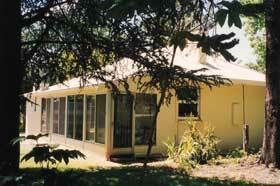 Barbecues, picnic tables and outdoor insect proof gazebo are provided. Most activities are free and a dinghy/oars is supplied for guest's exclusive use and a kayak is available on some days (subject to availability). 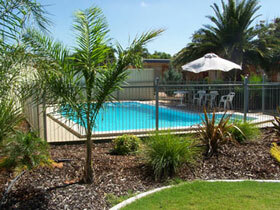 There is a synthetic lawn tennis court, net/racquets supplied. 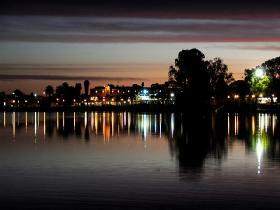 Murtho consists of only four houses, so there are excellent nearby nature walks. 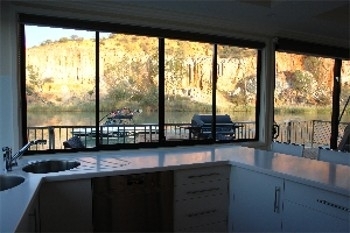 It is operated by Above Renmark Houseboats and packages including houseboat hire are available. 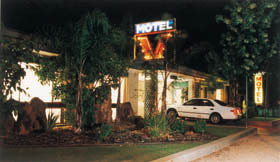 The Ventura Motel situated on the Sturt Highway within walking distance of the Murray River and Renmark township features 15 quality ground floor motel units. 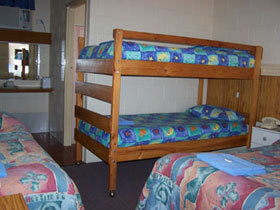 This modern motel has spacious rooms and off street undercover parking. 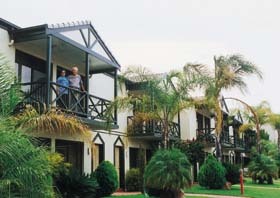 Facilities include swimming pool, queen size beds, reverse cycle air conditioning and Austar pay/satellite television. 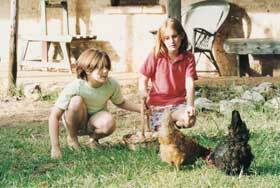 There is a guest barbecue and laundry. 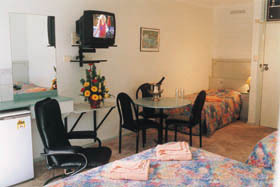 For business travellers fax, direct dial phones (internet compatible), Wireless Broadband are available. You can have breakfast delivered to your unit and evening meals can also be delivered to your room with prior notification. 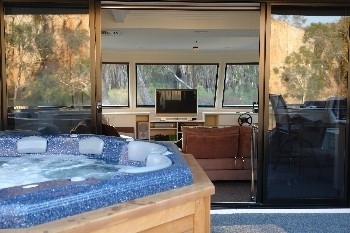 The Murray Dream is a spacious nine-berth self contained moored houseboat accommodation that is perfect for those wanting to experience all the fun of a houseboat holiday without having to drive and manoeuvre it. 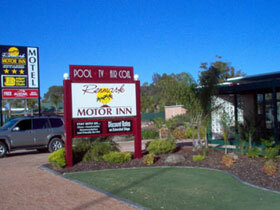 The Renmark Motor Inn is located on the Sturt Highway, on landscaped grounds with units set well back from the road ensuring a good nights sleep. 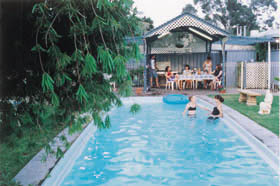 Relax by the pool, have a swim, read a book or simply lay back and enjoy the atmosphere. 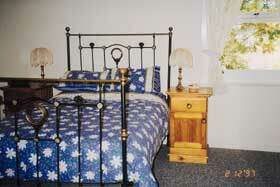 Comfortable and clean units at a budget price. 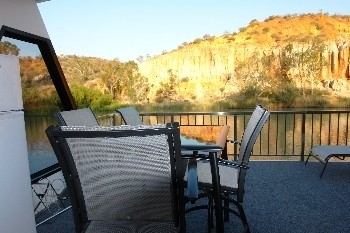 The Renmark Hotel Motel is nestled on the banks of the majestic River Murray and excels in catering for business people, tourists, families and the local community.